Our two-room suites are number 5 in the Inn and number 21 in the Winchester House. Each suite consists of two bedrooms and a bathroom. Each bedroom has a queen bed , and the suite can accommodate five people as one of the rooms is large enough to install a roll-away cot. These suites have a private en-suite bathroom, hairdryers, irons and ironing boards, and flat-screen TVs. Complimentary wireless internet is available and all of our rooms are air-conditioned. These suites also have a small fridge and microwave. A full hot breakfast is included and is served from 8:00 to 9:30 AM. 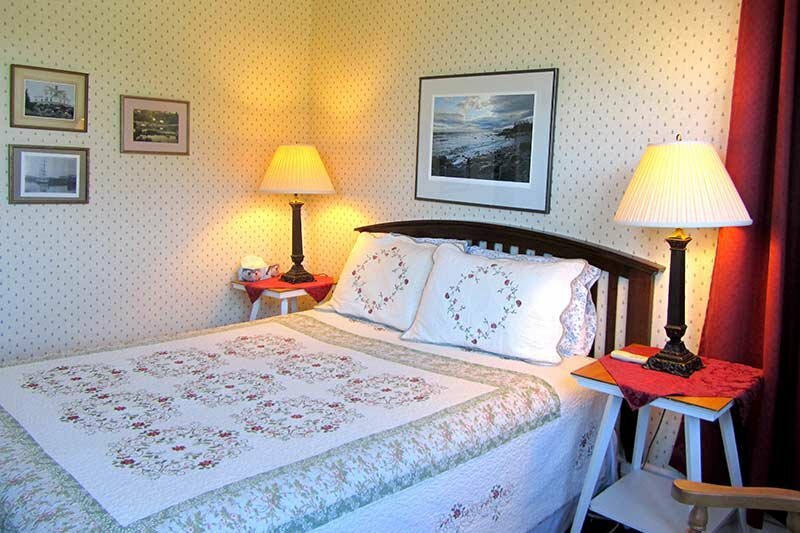 This suite is located on the second floor of the inn and consists of two bedrooms, each with a queen bed. 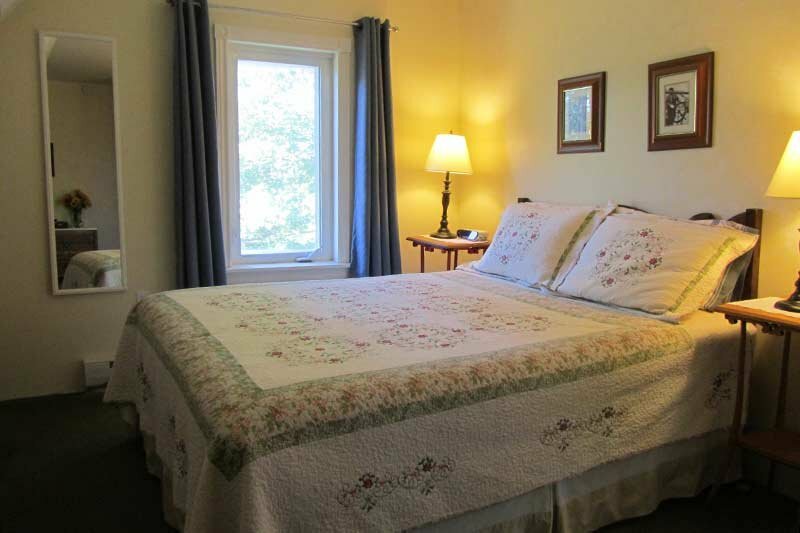 This suite is located on the second floor of the Winchester House and consists of two bedrooms and a bathroom. Each bedroom has a queen bed. .